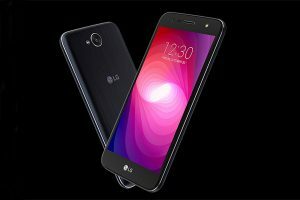 LG X-Power 2 is a product of the South Korean multinational electronic company, which was founded in October 1958 by Koo In-Hwoi. Its headquarters is at Yeongdeungpo District, Seoul, in South Korea. LG is the largest mobile company in South Korean and one of the most popular mobile phone companies in the world. 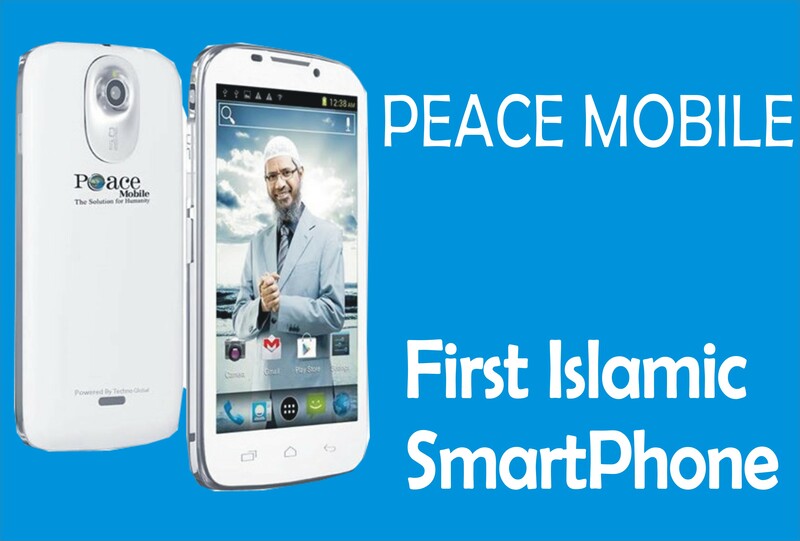 It has produced many phones of different specifications and price. Though, LG is very popular for their Electrical Home Appliances product they are also one of the G5 (Great 5) in the Mobile market. LG Electronics has produced a wide range of smartphones and tablet devices in different series. This comprises of the X-series, V-Series, K-Series, G-Series to mention but few. 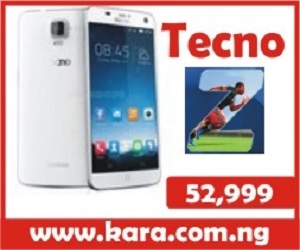 All these mobile phones are equipped with the best and trending specification all at the best possible price. Presently, in the mobile market, the wide screen phone is taken control of atmosphere, phones of screen lesser than 5.0 are moving to an extension, in this wise every mobile company makes sure to follow the trending market. 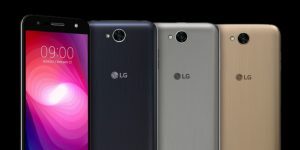 LG however, is not left out in this, they are known for producing a different range of phone that has a good feel at hand and looks attractive to the eyes be it in feature phone or smartphones. 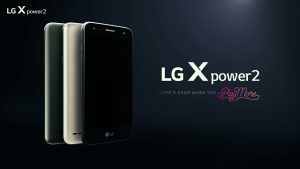 LG X-Power 2 was released in June 2017. This Smartphone is one of the best Smartphones ever produced by LG. 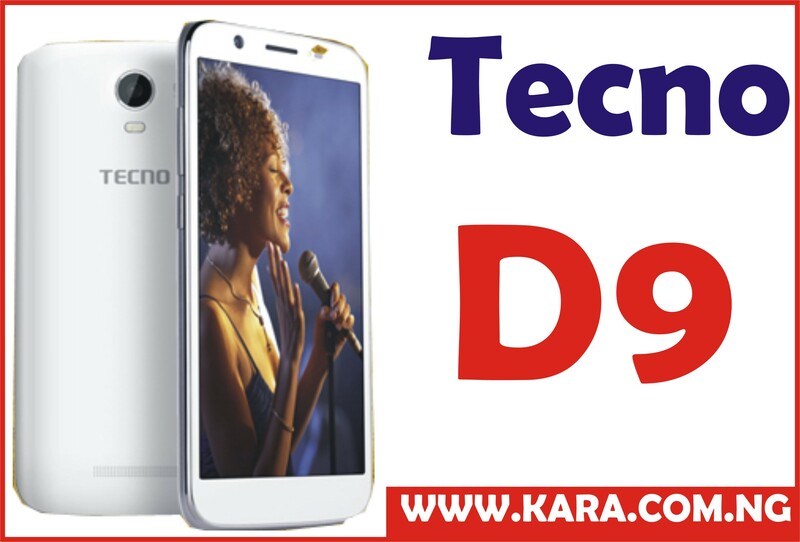 It features eye-catching design and great trending specifications in the mobile market. However, this budget phone is a power (Battery) focused device and it has been massively upgraded compare to the battery capacity of X Power or LG X mach. Just the name alone is an indicator that the phone got the power needed to function marvelously amidst its X contemporaries. Although the phone might come running a massive battery, that does not make it an inferior to other devices its range because of its features alluring specification. LG X Power 2 is a sleek design device with a rounded body built of plastic with metal frames unlike the X power which features an all rounder plastic body and a textured back, however, the metal might seem out of place if you are use to an all metal body device. I thought this 5.5inch mid-range device is designed to surpass its predecessor but fail to do so not to talk of matching up to its other competitor display resolution, with a resolution of 720 x 1280 pixels which resulted to 277 ppi per pixel density, which is smaller to that of the X power resulting. I wonder what the 2 added to the X power mean but let’s not be quick to judge as we still have other feature to check out. Meanwhile, this phone measures 154.7 x 78.1 x 8.4 mm dimension and a weight of 164 though it looks heavy, it is actually light and handy making it look and feel attractive. LG X-Power 2 is a 5.5inch IPS LCD capacitive touchscreen type with a slimmer bezel compare to the X power which has quite a large bezel making the screen seems bigger than it actual 5.3 Screen Size. To my disappointment, it comes with a resolution of 720 x 1280 pixels resulting in a pixel density of 267ppi per pixel density which most device this year surpassed leaving the X power 2 to crawl behind them. This smart device measures 154.7 x 78.1 x 8.4 mm, and display colour up to 16 million which gives the device a colourful and bright display. LG X-Power 2 camera go through a massive upgrading compare to its immediate sibling which features a 8 MP rear camera and a front camera of 5-MP, the X-Power 2 features a massive 13MP camera with autofocus and Led Flash to capture every moment in every angle and a selfie camera of 5 MP though it could have gotten more but it will still take the best moment of at one shot thanks to the Led flashlight. LG X-Power 2 is powered by Mediatek MT6750 chipset, unlike the X power, which is supported by 1.3ghz quad core processor. The X power 2 chipset is coupled with Octa-core 1.5 GHz Cortex -A53 and Mali-T860MP2 graphics which helps boost mobile performance to produce an optimum functions with less power consumption & more to helps the device very fast. LG X-Power 2 runs on the latest, fastest and a user-friendly Android version Android 7.0 Marshmallow. This single feature helps sustain the battery capacity of the device. It also helps sustain the phone operation to sustain the user for at least 2 days. and it also includes practical features such as an integrated Avast virus scanner and the Google Assistance. 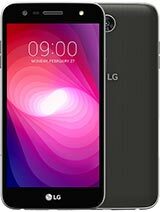 LG X-Power 2 comes in two series a 2GB RAM, 16GB of internal memory storage and a 2GB RAM, 32GB internal storage which can be expanded up to 256GB through the use of microSD card, which is enough to save documents as well as download videos and music. LG X-Power 2 is powered by a massive 4500mAh battery unlike its predecessor which features 4100mAh battery. This is supported by a frugal chip, making the smartphone just the right phone for poor electricity condition. The battery supports Fast charging and has a long lasting battery life which can keep the user busy for more hours longer to watch videos and surf the internet and more. Thanks to the OS and processor the device does not drain the battery fast. 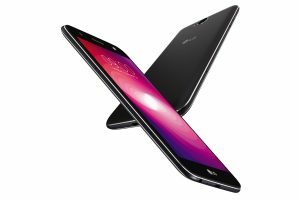 Looking for where to buy LG X Power 2 in Nigeria? It is very simple and stress-free, to avoid buying the refurbished product, the best option and the smartest move is to order from an online shopping store. 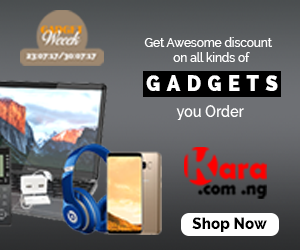 The best online shopping website to buy your LG X Power 2 is Kara.com.ng. where you can order your preferred series at the best selling price in Nigeria and also enjoy fast delivery to any location in Nigeria.